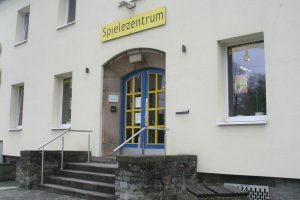 The venue of the finals: the Spielezentrum in Herne on 16. and 17. 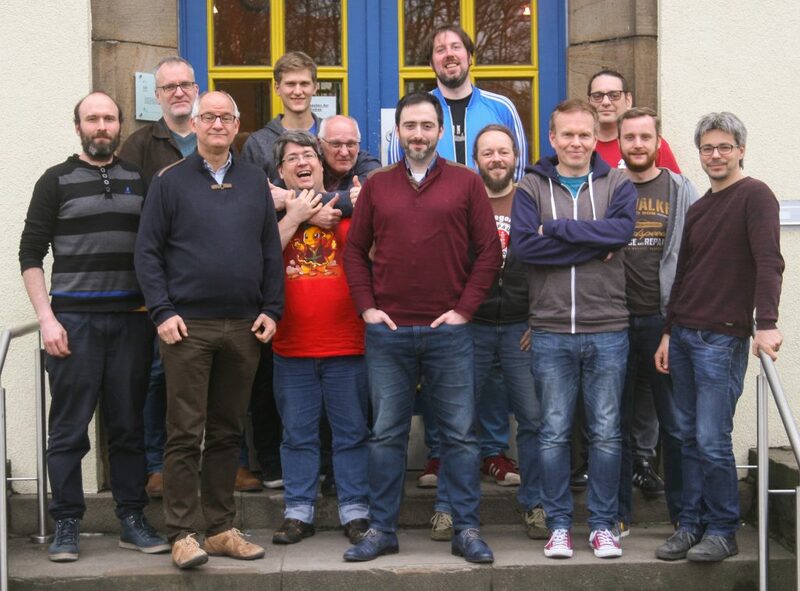 March 2018, numerous editors from many publishing houses came together in Herne to elect the best unreleased game. This year, the “Hippodice Game designers competition” takes place for the 30th times. More than 20 people are involved in the event. Apart from the 13 jury members, the organizer also has several helping hands on this event. The Hippodice helpers explain the game rules of the finalists. Then they will be accompanied the game. The jury members usually take notes on the prototypes tested. In the end, an evaluation of the points will be made to choose the winner of the Hippodice competition. We thank the members of the jury for their work and the testers from the Hippodice for the many test rounds that been have performed to determine the games for the final round. We are also grateful to the sponsors of the competition! This year we would especially like to thank Dennis Lohausen for redesigning our competition logos. The game Belratti won this year; the full results can be found in our winners 2018 page.